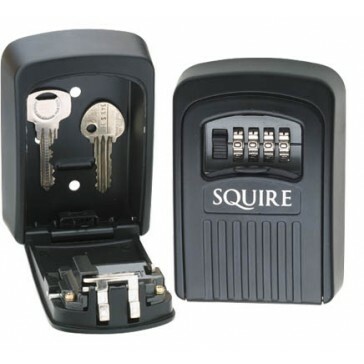 Squire KeyKeep1. Durable construction. Four wheel recodable combination lock with weather resistant cover. Easy to fit and recode.